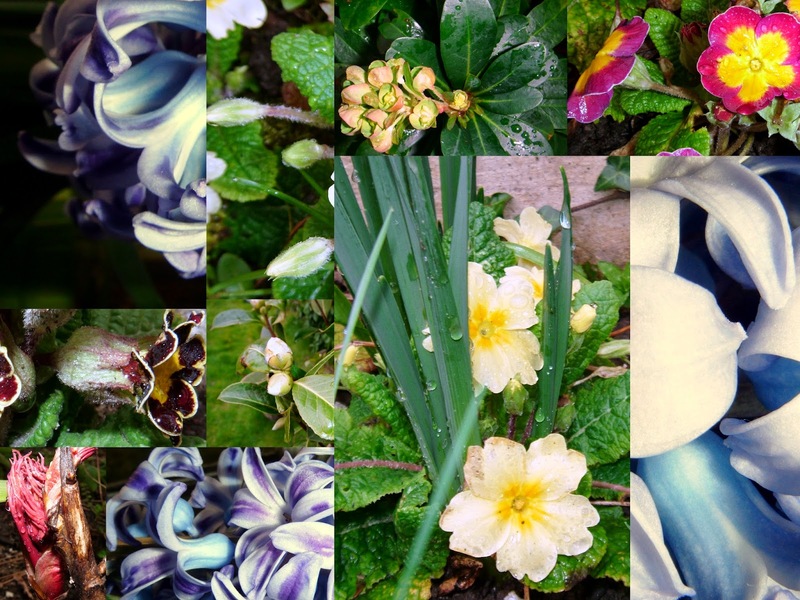 Yesterday was wet, again, so I went looking for spring, to cheer myself up. And you found it:-) Lovely photos. I have a few things blooming, but nothing like this! Well, maybe a couple of hycinths and my Lady Banks rose is trying really hard to pop open. I'm hoping the sunshine we've been getting lately will help her out.